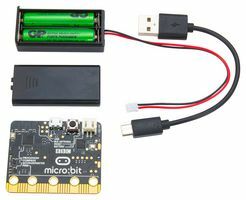 A BBC micro:bit with a Kitronik Inventors Kit for the BBC micro:bit, a 1M anti tangle USB Cable, a Battery Cage and 2 x AAA Batteries. BBC micro:bit. A portable, low power, user-programmable computer. Create games, animations, or control other devices through Bluetooth Low Energy. 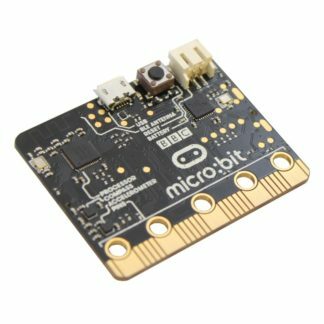 BBC micro:bit has accelerometer for recording shakes, compass, bluetooth, thermometer and more. 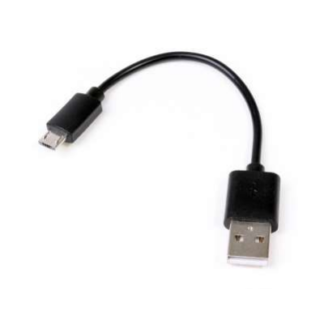 USB to Micro USB - 15 cm. 15 centimeter USB 2.0 cable, USB Type A to Micro USB Type B. Black. 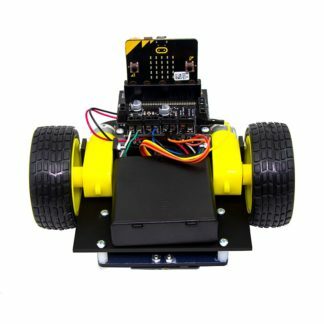 Can be used with for example micro:bit or Raspberry Pi. This cable is part of our micro:bit starter kit. Battery holder with JST PH connector for micro:bit. 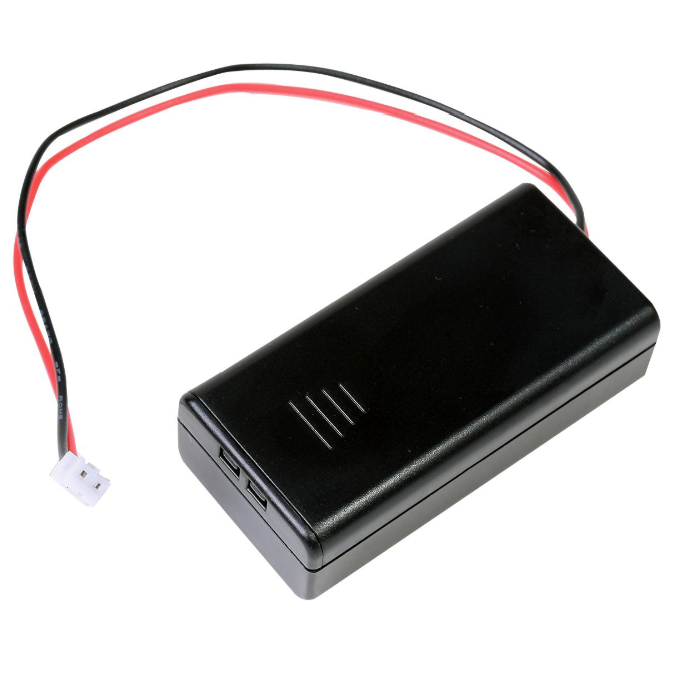 It connects two AAA batteries in series, while its small size makes it ideal for portable projects. This battery holder is part of our micro:bit starter kit. 4 pcs. 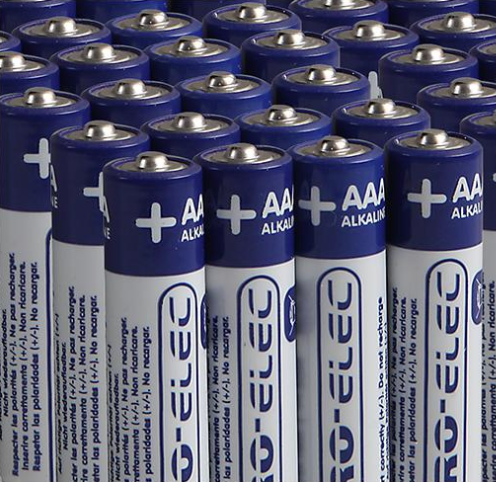 AAA Alkaline Batteries. Providing long lasting, dependable power across a wide range of everyday applications. 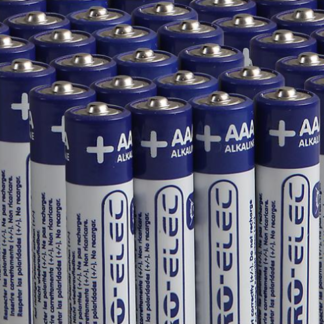 These batteries are part of our micro:bit starter kit. Your BBC micro:bit will come in one of 4 colour schemes, unfortunately it is not possible to specify which colour you will receive. The Kitronik Inventor’s Kit for the BBC micro:bit is a great way to get started with programming and hardware interaction with the BBC micro:bit. 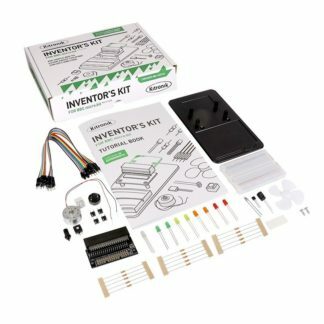 This Inventor’s Kit contains everything you need to complete 10 experiments including using LEDs, motors, LDRs and capacitors. To get you off to a flying start, we have included an easy to follow tutorial book which guides you through everything you will need to know about programming the BBC micro:bit. You don’t need any experience with programming as the tutorial book will guide you every step of the way. 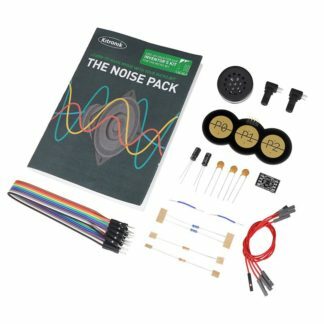 You’ll be programming and creating circuits in no time! 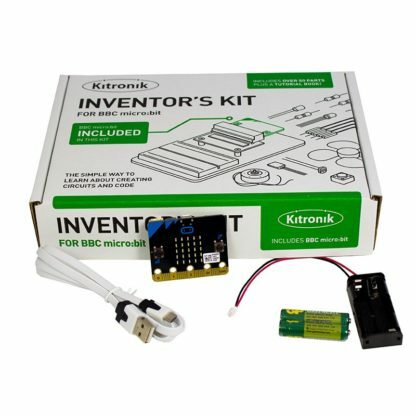 The Kitronik Inventor’s Kit for the BBC micro:bit provides a fantastic way of learning how to construct and control electronic circuits. The BBC micro:bit has a selection of pins that are located on the bottom edge of its PCB (see datasheet below for details). 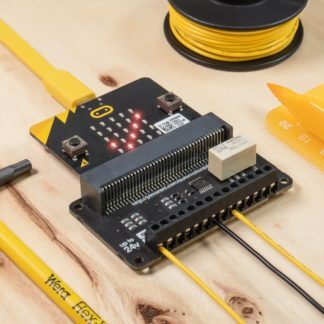 By using our specially designed Edge Connector Board for the BBC micro:bit in conjunction with the breadboard (see below), it is easy to use these pins to connect additional components to the BBC micro:bit. No soldering required – build your first circuit in minutes!